February TBR || An Ambitious ONE || 2019 | A Book. A Thought. 1 February, 2019 30 January, 2019 / Sofii @ A Book. A Thought. 🌸 Hi guys, I hope you’re having a great day and you’re reading delicious stories!. 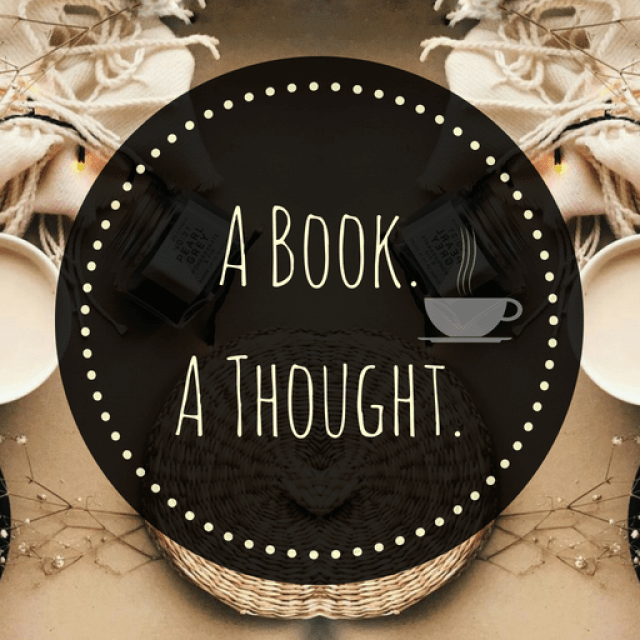 Today I bring you my TBR for the month of February, where I’ll tell you all about the books I plan to read during the month. This month I feel ambitious, there are many books that I DIE to reading and I can’t wait, so I’ll do something that I don’t usually do. I can’t decide what I want to read this month because I know, that to make a TBR as usual, would leave many of these books out, so I’ll mention several that I’ll try to read during the month, this means that I may not read ALL of them, but I want to try to read the majority and in any case, those that I don’t finish reading will be move to the next month. I have many books planned and I will be participating in a read-a-thon as well, called FIERCE FEMALE READATHON, which is part of the FIERCE FEMALE READS FEBRUARY created by the lovely Ashley, will be a month full of great post so you have to check that out to know everything about it. I’ll be uploading my TBR for this read-a-thon later in the month, so super excited too, it will be amazing and fun! so, yes, it will be a hectic month, but I’ll try to make it work. I’m part of the Goodreads group: Devour Your TBR (A group where monthly reading challenges are hosted with the goal of shrinking those TBR’s we keep battling with.) And is moderated by Kathy and Destiny 💞 . I love the idea of ​​this group, the challenge of January looked great, but I couldn’t participate in that one, so I was decided to participate in the next month. And when I saw that they would make a Fantastic February, I knew that I had to participate in. this monthly challenge simply consists in reading all the fantasy books we have in our endless TBR, and I’ve already put together a very ambitious TBR, but at the same time I’m excited, it will be very fun! Well, you can guess that there’s a theme here, right?. This is a Grisha month for me, the longer I can spend in this world, the better! OMG this book ! !, I’m super excited and I think I could do it fit for the read-a-thon, so maybe I’ll read it anyway. I really need to know what will happen to the characters, things are getting better and better! This is the only ARC that I have to read soon, since it comes out now in February I would like to be able to give you my opinion before its release date. It sounds super heartbreaking and emotional so I’ll have my tissues close! Which books do you plan to read this month? Happy birthday to you! 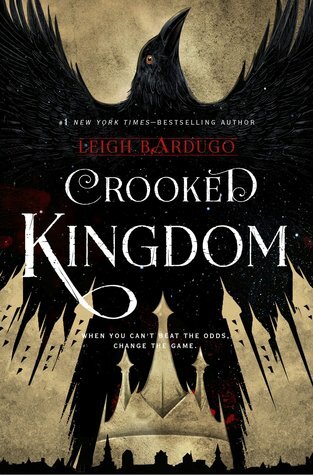 It looks like a Leigh Bardugo month for you! Enjoy! Happy Early Birthday… hmm your not that old though lol i just turned 28 in December but i so get your wanting to turn back some numbers. I plan to read The wicked king, Finish The seven husbands of evelyn hugo and Acowar. That is very true, I loved it so much. This is an adorable post! Is that a great way to describe it? Because I can feel how you really are excited for February! You have awesome books here and I know you’ll have a great reading month. And wishing you the best on the read-a-thons you joined! Plus, Happy birthmonth! Happy birthday! I need to read Shadow and Bone so I can get caught up with the Grishaverse. I’ll try to get to it soonish! Happy Early Birthday! It looks like you will have a good February reading month! Happy early birthday! I’m nine years worse off than you so I guess that should make you feel younger. 😉 Such a great TBR by the way! 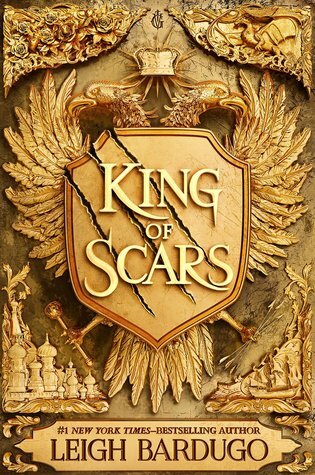 I’ve been thinking of rereading some Grisha books before I attack King Of Scars as well… I love all of them, so that should be a problem haha. 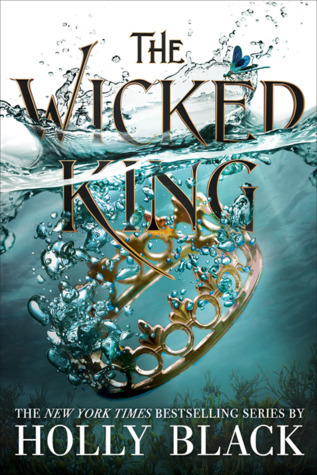 I also need to read The Wicked King some time soon… Have a wonderful month and happy reading! Thank you love!. That was exactly my thought too, I knew that if I wanted to read King of Scars and have everything fresh in my mind, I would have to do a massive re-reading lol, and this is finally happening. It’s my birthday on the 3rd! Yay FEBRUARY babies 💖💖 I really want to re read the grishaverse books too! I’m doing Fantastic February too, I posted my TBR last week or the week before I think. It isn’t too big, and it’s tentative. Happy birthday!! I love your tbr! 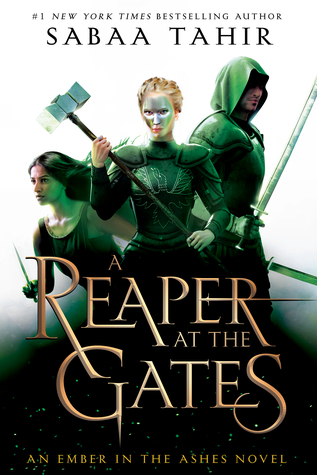 I recently read the grisha trilogy in January and I loved them and I also read a reaper at the gates which I loved! Ooooooooooh, so many good reads!! You have an amazing month ahead of you 😍 enjoy!! Starting The Dark Tower series and hopefully finishing the Chemical Garden trilogy by Lauren DeStefano. Thanks! I’ve read the first two and really liked them. It just took me a while to get the final book. Can’t wait to see how it ends. February’s my birthday month as well! I’m starting to see a trend of awesome people being born this month 🙂 Anyway have a good one! PS A little more than halfway through King of Scars and really enjoying it. One of the POV’s surprised me but in a really good way! I definitely need wicked king and king of scars too!! Hope you have an awesome reading month! Both sound so GOOD !! 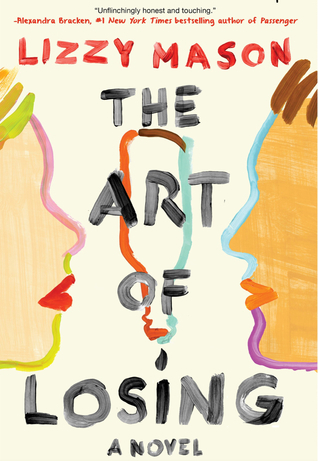 All these books sound lovely, but The Art of Losing sounds most fascinating! I’ll get my hands on it ASAP!! A very happy birthday to you!